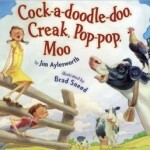 This is a great book for kids who love farm animals and the sounds they make. As you follow a family through their day of waking up on the farm from breakfast to bedtime, from the kitchen for breakfast to the barn to feed the animals, to the garden to hoe the vegetables to the living room at night. I absolutely adore the illustrations in this book. Love them! 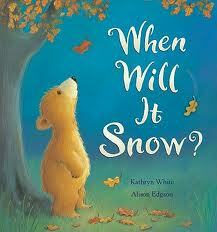 It’s a rhyming book too! Little Bear does NOT want to sleep through the winter. He wants to stay with his friends, Mole and Squirrel, and play hide and seek in the snow and and throw snowballs and make snow angels. Plus, he is very worried that his friends will forget about him over the winter. Bears are bears though and Little Bear has to sleep through the winter…and guess who was waiting for him to play when he woke up? A curious baby giraffe, Twiga, explores the world around him. Twigga learns that no matter how much mischief he gets into that his momma will always keep him safe. 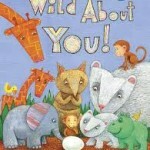 This is a great book for toddler and preschoolers who are exploring their own worlds. 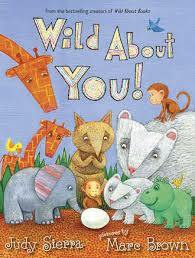 Toddlers and preschoolers who love animals will also love this book set in the African savanna. Do your kids love surprises? Then they will love this book! The piggies are trying to whip up a culinary surprise for their mama, but they are making quite a mess. Papa comes to the rescue and helps them turn on the oven and get things cleaned up just in time. 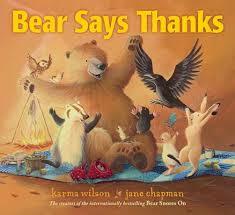 I love the rhyming in this book, too…it just adds so much to the book and makes it so much fun to read. Several months ago I had the privilege of working with Kaaren Pixton as she worked with groups of children to create beautiful art. Her work is AMAZING and her books for babies and toddlers are not only gorgeous, but are meant for little ones who put everything in their mouths and don’t quite yet understand that books are for looking at and are not for ripping to pieces. 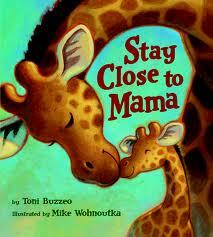 I love that this idea for her books came from a need she saw with her triplet grandchildren. Any book they were given was torn to shreds…not the best way to start a love for books when you can’t give the child a book without them eating it or ripping it. 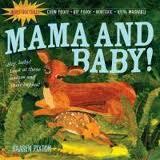 She has several titles including: Jungle Rumble!, Plip-Plop, Pond! and Creep! Crawl! 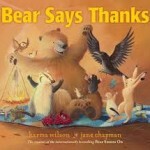 All of her books are non-toxic and if you’d like to learn more about Kaaren or see more of her books and artwork, you can click here. We recently got back from a vacation where we kayaked down a very quiet and peaceful river early in the morning. We saw a skunk on the shore and we also saw several duck families along the way. 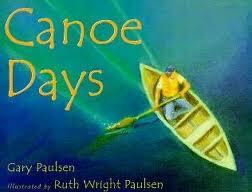 This book reminded me of that peaceful morning…the cool water, the vegetation in the water with fish slipping in and out of the weeds. 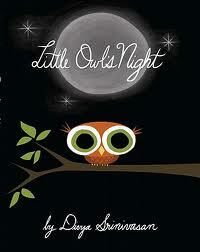 This book is almost like a lullaby…calm and peaceful. Nathan wants to be a lifeguard, but when he dives into their small swimming hole to save a young tiger cub he ends up splashing all of the water out of the pool. Now the animals have nowhere to swim and they have officially declared summer over. But wait! All of that water had to go somewhere! Two penguins find that it’s made a little stream and is flowing into a river which leads to a beautiful lagoon that all of the animals can enjoy. 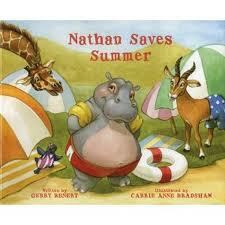 It turns out that Nathan actually saved summer.